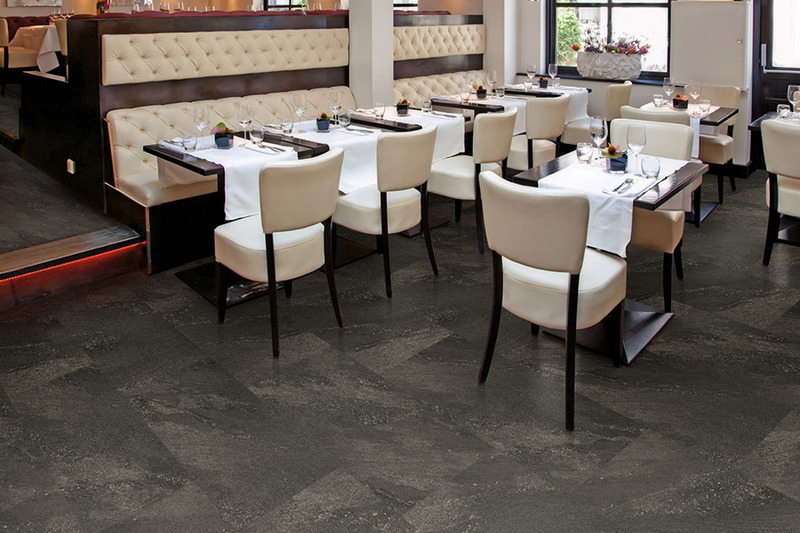 Our goal at Boulevard Flooring Emporium is to provide you with products that will enhance your decor, beautify your home, and meet your specific comfort, performance, and budget needs. 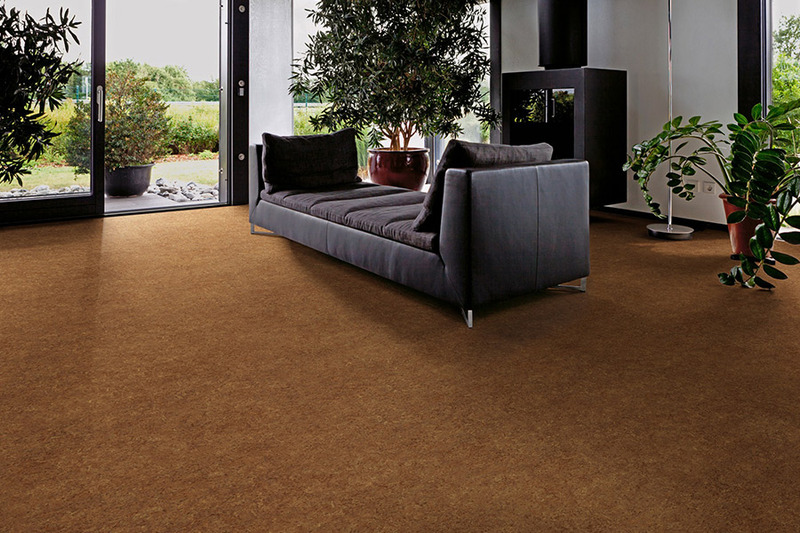 To help you achieve this goal we offer an extensive selection of beautiful resilient flooring choices. 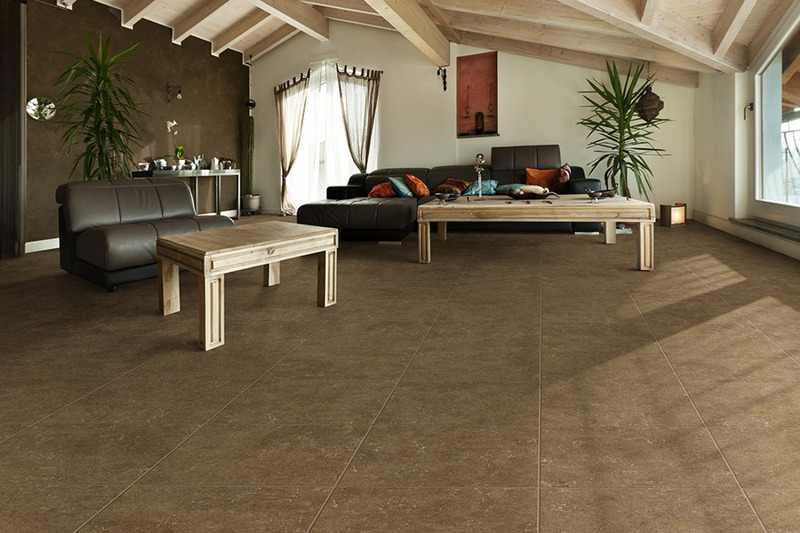 Resilient flooring offers a wide variety of colors, and textures and is very low maintenance. 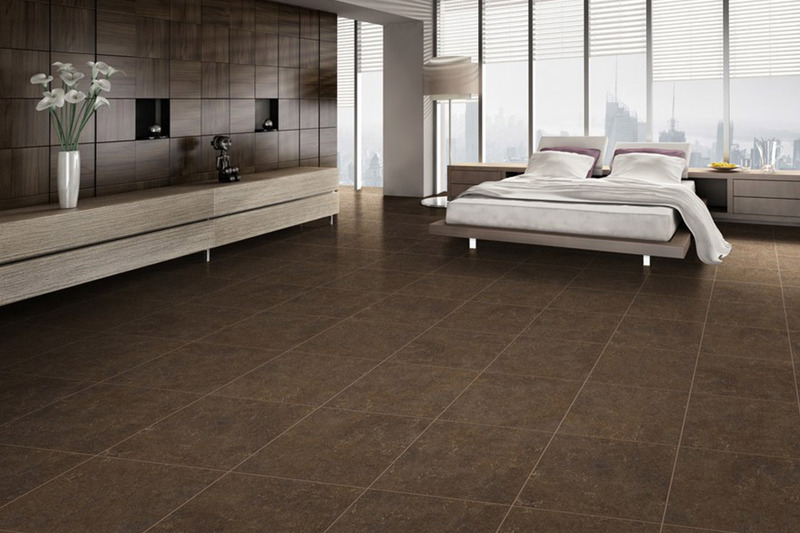 This type of flooring can realistically mimic the look of ceramic, stone, or wood at a fraction of the cost. 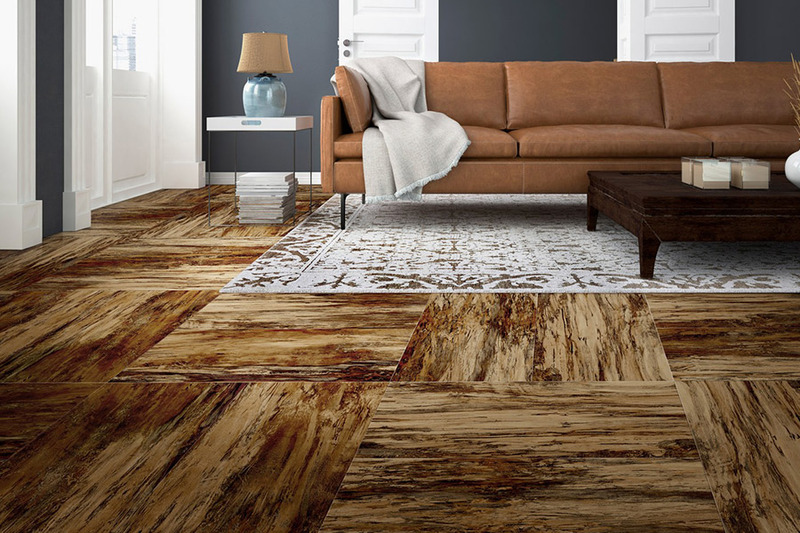 Resilient flooring is now more diverse, colorful and delightful than ever before. Our installation experts will install in any room in your residence or office quickly and affordably. If you are in the areas of Lancaster, Palmdale, Acton, Rosamond, Tehachapi, Littlerock, Pearblossom, or Mojave, we invite you to stop by at our showroom in Lancaster, CA. 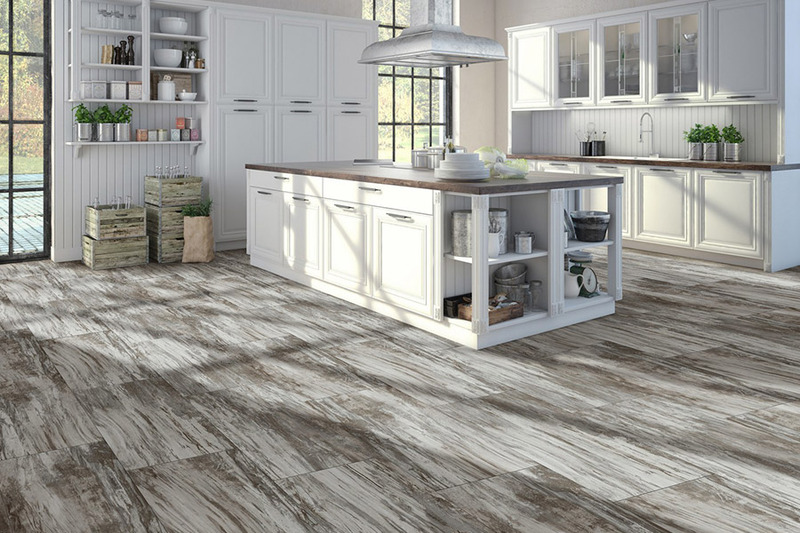 We have flooring professionals who would be more than happy to help you pick the perfect vinyl flooring for all your needs.